Wayfinding refers to information systems that guide people through a physical environment and enhance their understanding and experience of the space. Wayfinding is particularly important in complex built environments such as urban centers,healthcare and educational campuses,and transportationfacilities. 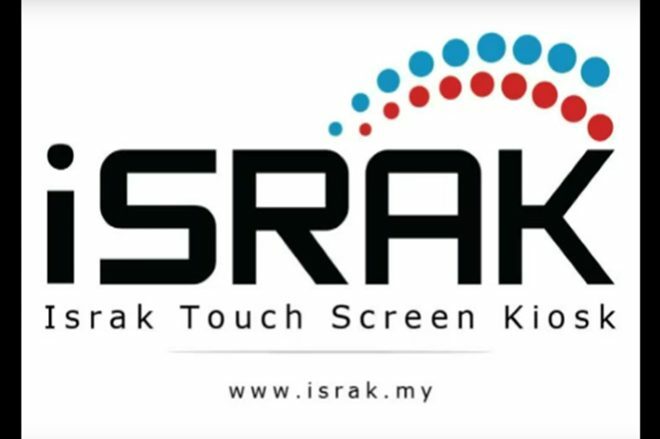 We provide complete services from touchscreen rental, touch screen content development, touch screen software and touch screen display. We help you delivering the latest Full HD (1920 x 1080) touch screen display technology to your employees and customers with trendy and classy design. This is the heart of our digital signage solution. You can create, design, schedule, broadcast, manage clients and users. 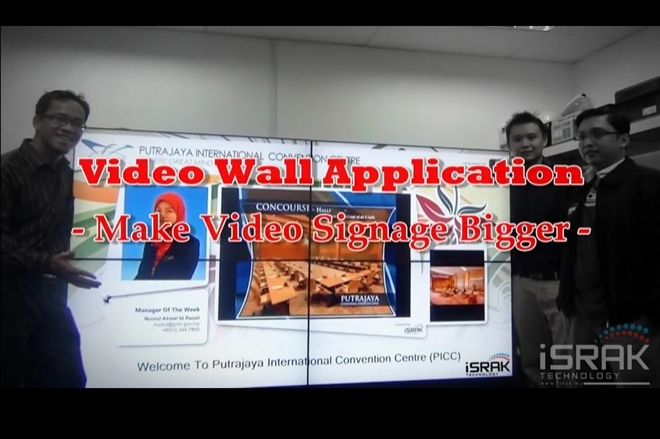 The only Digital Signage Software one in the world that support Malay language ! 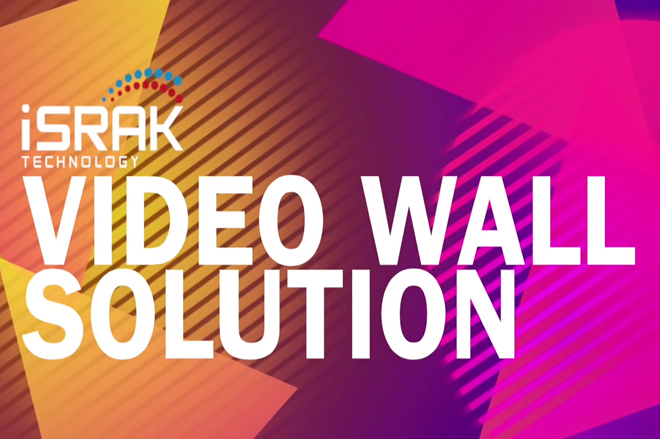 Video Wall could an answer to your need. A video wall consist several number of display screens put together side by side or ontop of each other to become a much larger screen. Usually you need a specialized screen with a narrow bezel-to-bezel. 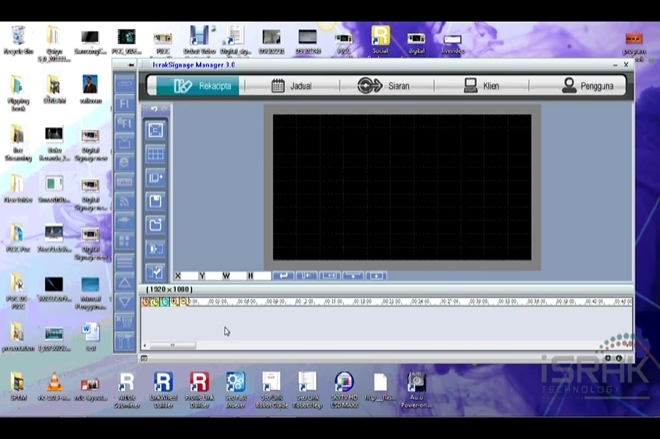 (screen border). 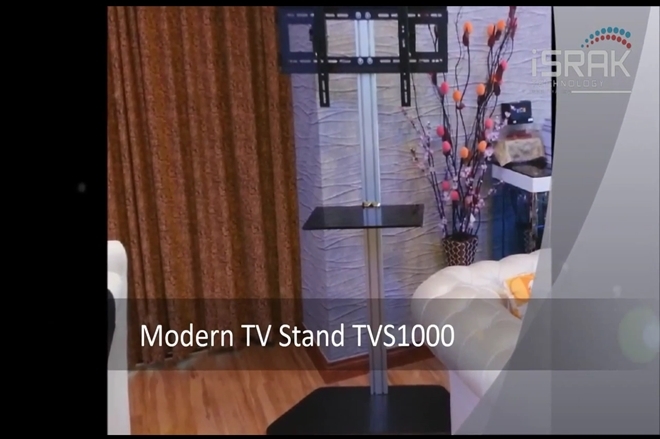 Our TV stand is easy to install and dismantle with flexible viewing angles and study locking devices. Suitable for your home, offices, exhibitions display, conferences or any other public venue. 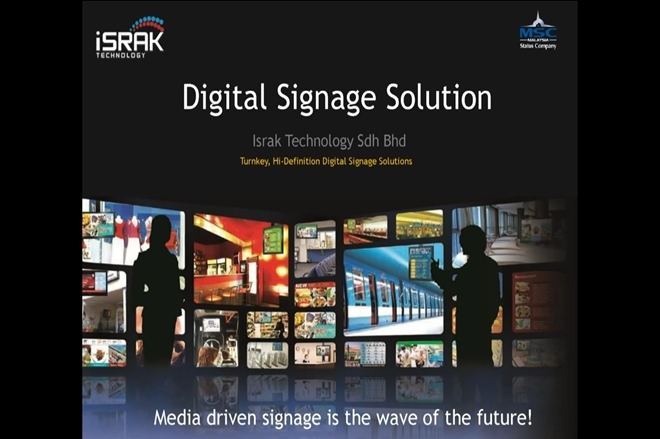 Our selected Digital Signage Media Players offers industrial grade embedded media-processing modules for customers to build their network digital media applications. These modules are designed using advanced media or RISC processors with enabling firmware to meet the requirement in processing high quality digital media. Our Touchscreen Panel Overlay panel transforms a normal LCD or LED monitor into an exciting interactive touch screen monitor. 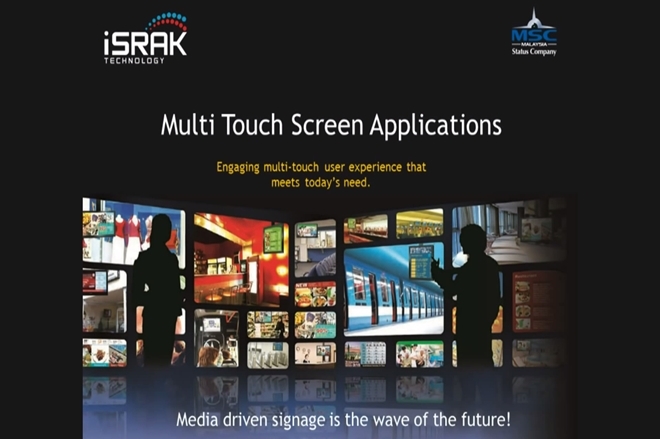 We offer a complete product line of touch screen panels ranging from 40 to 50”. Larger size can be arrange upon request. /videowallA video wall consist several number of display screens put together side by side or ontop of each other to become a much larger screen. Usually you need a specialised screen with a narrow bezel-to-bezel (screen border).